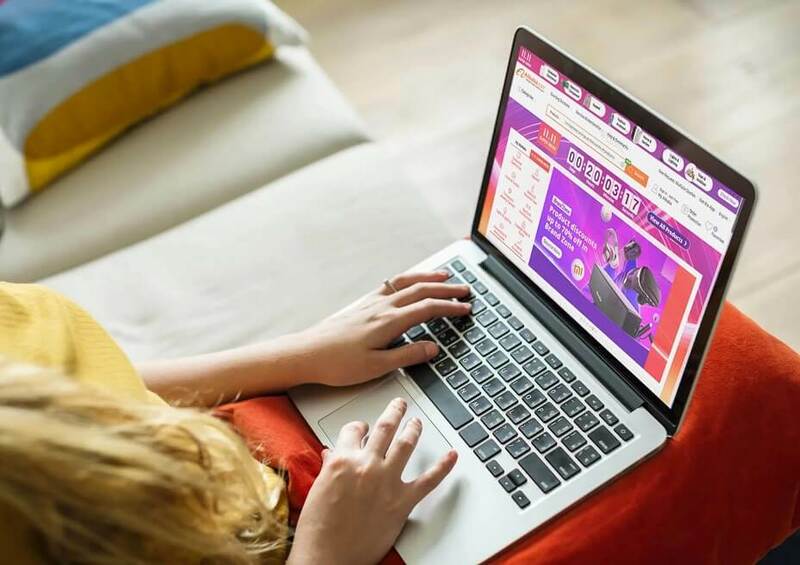 The Chinese internet e-commerce giant Alibaba once again stormed the online shopping world a few days ago, turning its annual Singles’ Day Double 11 shopping campaign into a global phenomenon. But what are the challenges they faced along the way? Celebrating its 10th anniversary this year, the festival raised the bar for online sales with a record high $30.8 Billion in sales over just 24 hours. That’s an increase of 27% year-on-year. The success of the Singles Day did not occur by chance. It stems from Alibaba’s adoption of cutting edge technologies and software architecture. Supporting the Singles Day shopping boom is a significant technical challenge. The complexity increases exponentially every year. Throughout its 9-year history, there has been a 280x increase in transaction volume, as well as an 800x increase in peak transaction volume. Internet scale volumes: Hundreds of millions of users conduct transactions on Alibaba websites. Enterprise-level complexity: Each transaction involves service support from hundreds of different systems. Financial stability: Each transaction must be complete, verified and accurate. System stability: Systems must be stable enough to handle service peaks which are dozens of times more than the normal service volume. Cyber Security Protection: conduct centralized statistics and analyze several TBs of traffic across regions for security checks and responses. the checking capability requires high stability and real-timeliness. This indicates a very big challenge for analyzing several TBs of traffic across regions, requiring high stability and real-time operation. Alibaba Group invested a lot in technological development, cloud computing, and local services ahead of the big day. To handle the enormous volume of online traffic and transactions, Alibaba leverages innovations in AI with machine learning, big-data algorithms, cloud computing, mobile internet and sophisticated security software and data applications backed by the world-class cloud architecture. The system makes great use of technical breakthroughs such as distributed architecture, remote multi-active architecture, targeted throttling and downgrades, as well as comprehensive stress testing throughout. For more practical details on the challenges faced by the developers, please read this detailed blog post written by Wu Hanqing, Chief Security researcher at Alibaba Cloud. The architecture of the system has evolved over multiple generations during the nine years of the Double 11 Shopping Festival. There has been significant improvement every year. Due to the stresses of handling such large scale events, Alibaba has been forced to innovate constantly and evolve from an e-commerce company into a global pioneer in cloud computing technology. Due to the unmatched stress on its own cloud system, Alibaba has developed an extremely strong cloud services offering. They aim to use it to make it easy to do business anywhere. Alibaba Cloud, the cloud computing arm of Alibaba Group, offers a suite of product offerings for the global market in the areas of cloud architecture, machine learning, Internet of Things (IoT) and security. These products meet the needs of industries who are looking to digitize their operations. As a strategic partner of Alibaba, Eficode can help you adopt best practices in Alibaba Cloud with our certified professionals. We let you focus on your core business while we handle all things cloud. Please contact us if you have any questions. Eficode is a technology and design house building the future of software development (and crafting futurific digital services). DevOps | Software | Design | UX Research. 5 Days of Jamming! What’s it like to be part of the band?